I have worn this jacket for almost a year now through all weather. I have to say I love it, but it is also not perfect. - Airflow is excellent with the D-Dry liner removed, it does a great job of cooling you down when you are moving. - Looks great and mostly good build quality. - Lots of reflective areas. - D-Dry is good for short bad weather spells. - Fits back protection, I am using Forcefield in mine. - Light weight removable liner. - With the D-Dry liner removed, the velcro neck strap tends to stick to the jacket liner and has torn mine up a fair bit. - If you wear gauntlets you will get wet hands in the rain! As the liner is under the mesh and runs under the gauntlet it creates a channel directly into you palms giving you handheld swimming pools. - Can take a while to setup the D-Dry liner, in the summer I would just carry it on me and wear it without attaching it to the main jacket if I needed to take cover quickly. 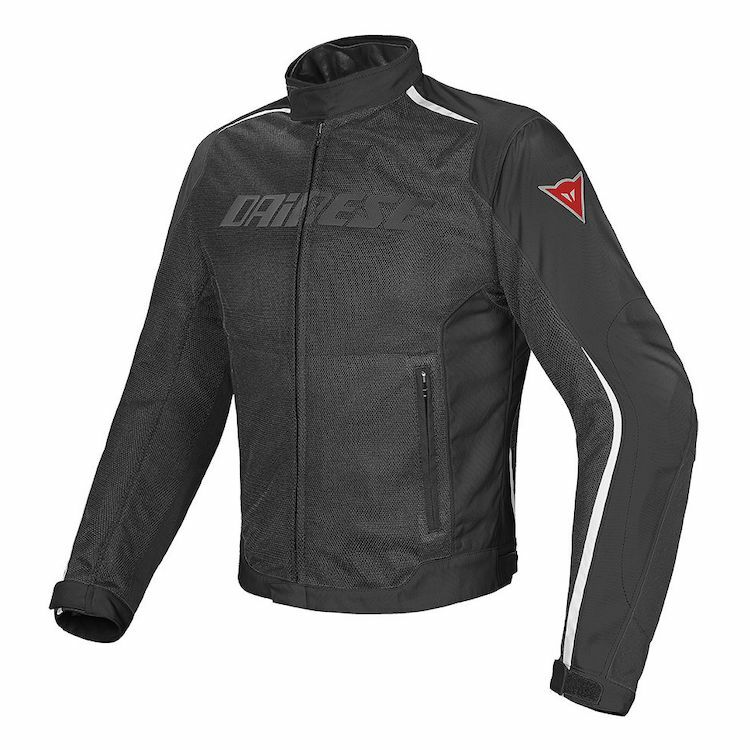 - There is no clasp to fix the D-Dry liner to the main jacket in the middle at the bottom, meaning that if you ride a sports bike in the tuck, the liner can ride up your back exposing the lower portion. - No option for chest protection. - Poppers broke on the D-Dry, however Revzilla sourced a replacement and sent it to me. 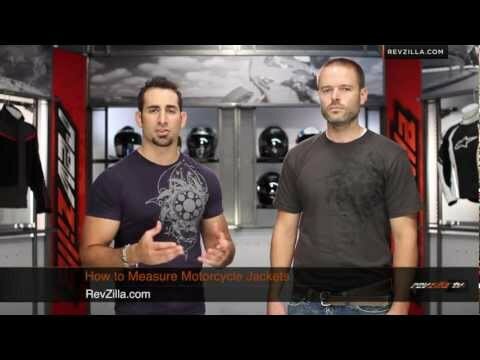 Big thank you for that, top notch service from Revzilla. I live in Malaysia and ride with this jacket every day in weather that is typically 90-100 degrees F with high humidity. It's so hot here that most people do not wear jackets at all when riding, all they'll wear is a helmet, gloves and a T shirt. But the Hydra Flux is comfortable both on and off the bike in tropical weather. If you need a jacket for hot weather riding, this jacket is going to meet your needs. It's also easy to wash, which is great because you will sweat all over it. In terms of protection, I haven't crashed on it yet so can't give any stories, but the included armor fits well. In my mind it's a huge improvement over not wearing a jacket at all because it's too hot out, or being distracted by a warmer jacket that's making you sweat bullets and take your mind off the road. Build quality seems great. I commute on my bike so I've worn this jacket nearly every day for about five months now and the construction is still solid. Reflectivity on the jacket is great as well. I've seen a picture of me driving at night with a high beam on the back logo and it lights up like a torch. In terms of looks, I think it's excellent. I've gotten a lot of compliments on how nice the jacket looks both on and off the bike. It's nice enough that I can take the armor out and just wear it as a jacket with the right outfit. I've even gotten props from strangers who notice the Dainese brand, which feels pretty good. When you spend this much on a jacket I think you want people to tell you it looks good. In general I don't use the included D-Dry liner, but I like having it. It packs up very compact and sits inside the bike till I need it, and when I need it in a rainstorm it's there for me and can be put on quickly. You don't have to button it to the jacket, just zip it up, wear it like a shirt and put the jacket over it. The jacket will honestly handle light rain without the liner, you only need the liner in a storm, or if it's cold enough that you want that extra insulation. The mesh material seems to be waterproof or at least water resistant, so you only get wet when there's enough rain that it seeps through the holes in the mesh. - No pockets for chest armor. - Included armor doesn't specify whether it's Left or Right hand side. Once you take it out it can be difficult to remember which goes in on what side. In short, if you need a jacket for extremely hot weather, and want some added versatility in terms of the waterproof liner but don't necessarily need the liner for every ride, this jacket is perfect for you. I really like this jacket. Without the liner it moves a ton of air. It's been too warm to ride with the liner so I can't comment on that. The fit is slim but not too slim. I'm 5 9 and 185 lbs with a 42 inch chest and the 52 is a perfect fit. Unlike some jackets, you barely notice the armor. I like the style and the blue looks more expensive than many other brands. My only significant complaint is that it doesn't come with the back protector. I bought this as my first riding jacket and so far have been beyond pleased. The Hydra Flux D-Dry provides ample protection and the option for additional back armor. A question I hope to be able to answer soon is whether the Manis protector is compatible with the jacket or not. In terms of airflow, I ride in an extremely hot climate 95-115 (35-45 celcius) at the time of this writing! And while it does get uncomfortable when you're not moving, I won't hold that against the jacket. In terms of size, I'm 6', 180lbs with an athletic build - I have a 52 which at first was snug at the arms/shoulders but within a few hours of riding fit perfectly, so expect to break in the jacket a bit. - Waterproof liner isn't the easiest thing in the world to attach/remove, although in my case I really need to do that twice a year. - No internal pocket, would be nice to have. - No option to attach to riding pants. - Would love an all-black version. Overall, this is the perfect jacket for a beginner looking for good airflow and a great look. First impressions where awesome. The jacket looks great and feels great putting it on. The protection was more than I thought it would be and with the added back protection you can customize it to your comfort level. Its waterproof with the awesome D-Dry liner and it also breaths so well with it out that you can wear it on hot days and stay cool and comfortable. Don't hesitate to buy this jacket. I searched long and hard for something that would fit my tall slim build and this jacket was the ticket. Well made, looks great and like I said it's Italian. Great summer jacket because of it's great ventilation and protection. It works as it says, the product runs a bit small as it has European sizing. Air flow is much better than leather or textile and if you want to shut off the airflow it has a inner liner that comes with the jacket. Overall I couldn't be any happier with this as my first and only jacket. Keeps you cool, safe and with the lining, dry. Well worth the money. Made in Italy, say no more. Arms are tight, the inner liner is not very comfortable and in case you find yourself using it in other than cool weather it's very hot. Doesn't have zipper to attach pants and attaching the inner liner is not that easy. I had another Dainesse far easier to put the inner liner using zippers.